4 Bedroom Detached House For Sale in Cheadle for Offers Over £325,000. 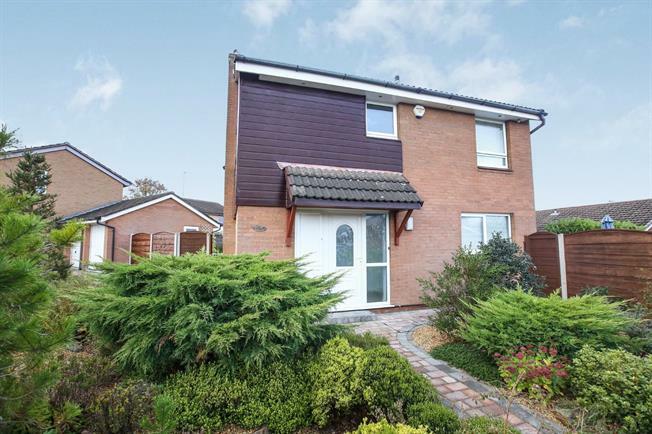 Offered with no vendor chain - immaculate and beautifully presented modern four bedroom detached home boasting large rear, side and front garden with driveway and detached garage. The property comprises of entrance hall, downstairs WC, open plan modern fitted kitchen and lounge, four double bedrooms and family bathroom. This home ticks all the boxes and is a must see four bedroom.